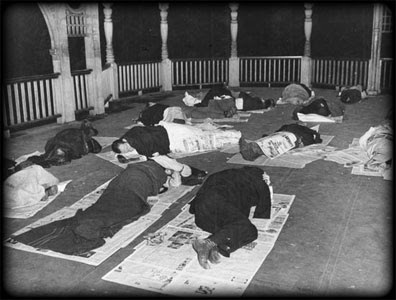 The Yoga Liberation Front demands Free Yoga Mats for the unemployed NOW! 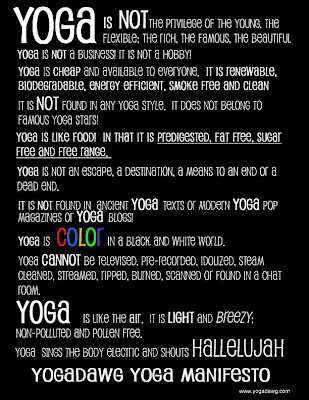 Support a bailout for yogis!! 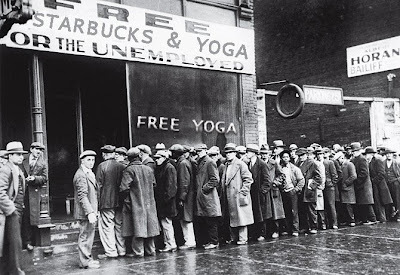 Free Starbucks and Yoga for the Unemployed! 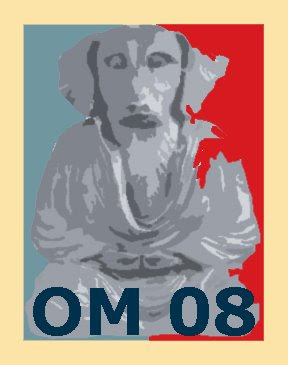 Vote the OM Party in 08! 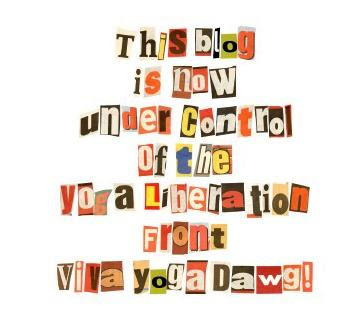 This Blog has been Liberated!! !